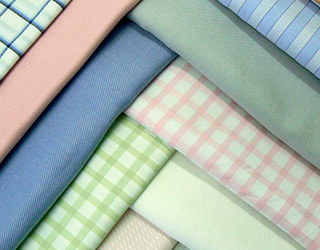 At Mathanika Global, we offer a range of fabrics made using modern technology and special performance finishes. 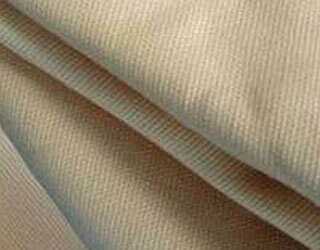 Our versatile range of fabrics is natural, visually appealing, durable and highly valuable. 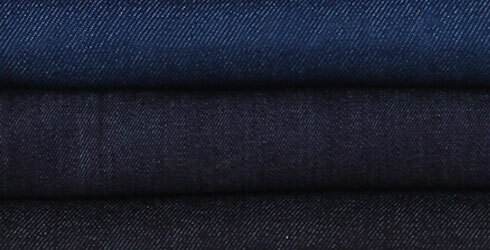 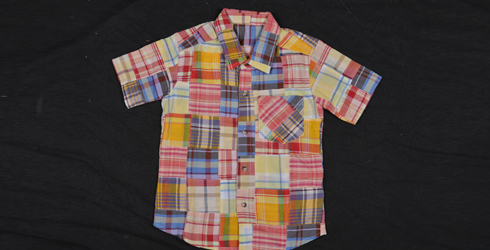 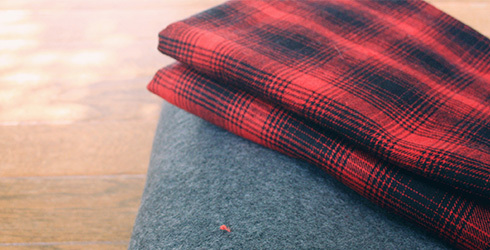 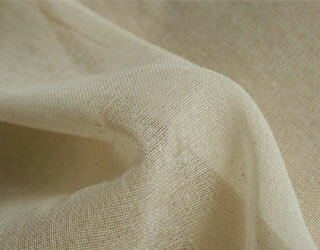 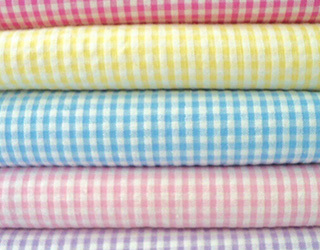 These fabrics can be used to make any type of garment and it yields a fine end product. 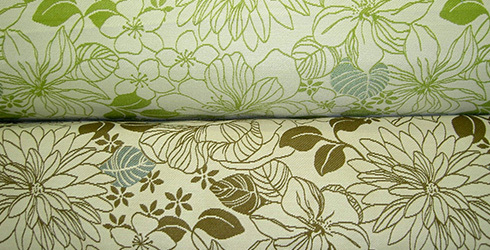 All our fabrics are tested completely before being sent out and are extremely affordable.